Bellaire | Doug Turner Plumbing CO. Steer Clear of Store-Bought Drain Cleaner! Having a clogged drain in your home probably isn’t something that you’d think about as an “emergency.” It’s really more likely that you’d categorize it as a minor inconvenience and head out to the store to find a quick, simple, and cheap solution for your problem. We know that store-bought drain cleaners are pretty widely used so you might not think that there’s a problem with using them, however, there really is a big issue. Store bought drain cleaners might provide temporary relief but they’re terrible for your plumbing system. If you need a great plumber in Bellaire, TX, make sure that you contact our team. Each and every one of our technicians are expertly trained so we can provide you with the best service possible. Posted in Plumbing | Comments Off on Steer Clear of Store-Bought Drain Cleaner! If you have a pinhole leak, you’re not alone. This is a quite common plumbing problem across the country, and it’s not one that’s easily preventable. Don’t let the small size, or the seemingly low level of importance, give you a false sense of comfort. You still need to contact a professional for a pinhole leak in your home because finding the source of this leak takes the right tools, special training, and an extensive amount of experience. 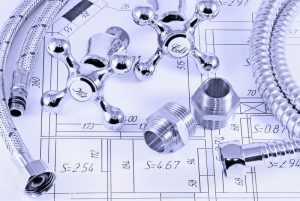 If you need a great plumbing in Bellaire, TX then be sure to contact our team for all your needs. 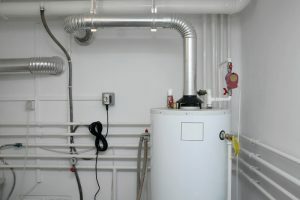 Do Tankless Water Heaters Need Maintenance? Tank water heaters have a pretty apparent presence in your home—they’re large, noticeable, and usually at least a little noisy. This is the water heater most often found in homes, and because they are so obvious, it’s probably pretty easy to remember that they need to be serviced from time to time. But what about tankless water heaters in Bellaire, TX? These are certainly less noticeable and less noisy, and therefore easy to forget about, but we urge you not to! 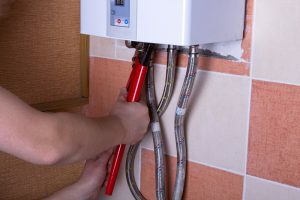 Many homeowners don’t realize that tankless water heaters need service, particularly maintenance, as well—and much of this maintenance is actually similar to the maintenance performed on tank water heaters, due to a process called scaling. Posted in Water Heaters | Comments Off on Do Tankless Water Heaters Need Maintenance? 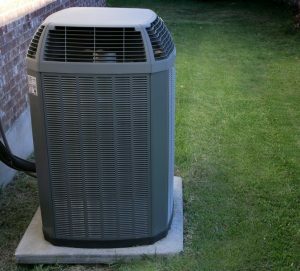 With temperatures soaring in our area, chances are you’re using your air conditioner on a daily, if not hourly basis. That being said, it’s vital that you check to ensure yours is functioning as efficiently and effectively as it’s able to. If your air conditioner has a clogged drain line, however, then it can’t possibly function as well as it should be able to. We understand this may not be a super interesting topic, but it’s an important one nonetheless. You should know what a condensate drain is, as well as what it does. And if you do run into a problem with this cooling system component, be sure to call in a professional plumber in Bellaire, TX. 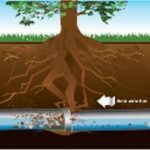 Your sewer line has a very important job to do, removing wastewater from the plumbing system in your home, and expelling it into the civic sewer system. Your sewer line is buried under the ground of your property as this keeps it safe from damage and wear from the weather. Unfortunately, however, that means that when trouble does arise, it can be hard to notice right away. 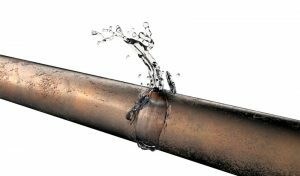 It’s up to you to spot the signs of trouble with your sewer line and call for professional plumbing in Bellaire, TX. Our licensed plumbers have access to the latest in equipment technology and use professional methods to access your sewer line, enabling us to repair leaks, clear out clogs effectively, and address any other problems that might exist by doing a video inspection. But again, you have to know you have a problem with your sewer line. Nobody likes to wake up in the middle of the night to discover that their home is flooded due to a burst pipe. 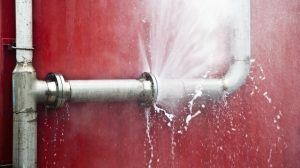 Hopefully, that has never happened to you—but if you do have a plumbing emergency of any kind happen in your home, you should know what steps to take to mitigate the damage it may cause. So long as you act quickly, you’ll likely be able to salvage the situation before it gets too out of hand. We urge you to follow these steps below, and once you have a bit of control over the situation, call our team for reliable emergency plumbing in Bellaire, TX. There are certain appliances within your home that you could probably never even imagine living without—especially when it comes to your plumbing system. Your water heater, for one, is a system you use on a daily basis, and it deserves special attention. There are other plumbing appliances that aren’t a necessity so to speak, but, like a water heater, are components you likely take for granted. One such component is your Bellaire, TX garbage disposal. 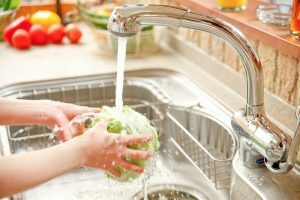 Once you and your family are used to the benefits and convenience that a garbage disposal offers, it’s easy to see why a problem with this system can leave you feeling pretty annoyed. Fortunately, if any problems do crop up, then you can turn to our team for quality services. However, we’d like to help you avoid a garbage disposal breakdown to begin with! We understand that seeing the terms “water heater” and “fire safety” together may be alarming. We don’t mean to incite panic—Bellaire, TX water heaters are not inherently dangerous, nor are they a ticking time bomb waiting to catch fire by any means. But improper use and care of your water heater could certainly lead to problems later on. That being said, we’d like to share some tips to help keep you and your family safe from any fire danger your water heater may present. 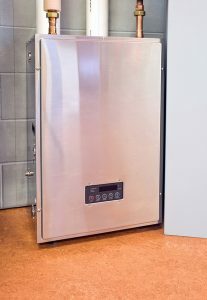 When your aging storage tank water heater has finally had enough and you’re ready to replace it with a more efficient water heater system, we’ll typically recommend the tankless water heater. There are a number of benefits to using such a system. For instance, you’ll have an unlimited supply of hot water, since it heats water on demand. Plus, you can count on a longer lifespan, so long as you keep up on maintenance. When it comes to Bellaire, TX water heaters, there are some outdated ideas and misconceptions. This is due partly to the fact that you can find just about anything online. Unfortunately, these misconceptions may lead homeowners to decide that a tankless water heater is not worth their investment, despite all the advantages it can afford them. Posted in Water Heaters | Comments Off on Is a Tankless Water Heater Worth the Investment? There is a lot that your restaurant’s plumbing system shares with a residential kitchen. But that doesn’t mean that your commercial plumbing system isn’t exposed to some risks that don’t necessarily impact your home. When you have a restaurant, your Bellaire, TX commercial plumbing system is constantly at risk due to its exposure to problems caused by fats, oils, and grease, otherwise known as FOG. Since your commercial kitchen works at sigh a high volume, FOG can be a pretty serious threat. This is why it’s vital that you have a functioning grease trap system in place, and that you have it serviced as needed. 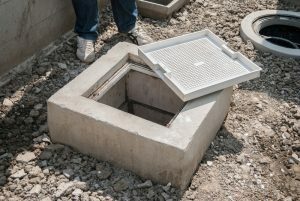 Commercial grease traps are vital to not only preventing clogged drains and clogged sewer lines on and around your property, but also for the municipal plumbing system. Whatever commercial grease trap services you may need, you can count on our plumbers to do the job right. © 2016–2019 Doug Turner Plumbing CO. All rights reserved.